New Mexico is taking vehicle history reports to a whole new level. A new regulation that was set to go into effect on April 1st (now delayed until August) dictates that: every car —new, used or vintage, be sold with an inspection disclosure affidavit that shows any damage the car has ever experienced in its entire history, down to the door dings. Of course this new law is raising concerns with both dealers and car-buyers. The law's wording not only makes it very difficult for dealerships to identify "every incident of damage," but dealers also argue that this could also have the impact of devaluing every used car car sold in the state. For example: You have two used Nissan Maxima's of similar miles, both have minor dings and wear from years of use. The New Mexico Maxima will have a detailed list of all those dings and scratches. A potential buyer will "expect" to pay less for the New Mexico car, thus local dealers will offer less for a trade. In addition this inspection process will cost the dealer money, and that cost will likely be passed onto consumers. 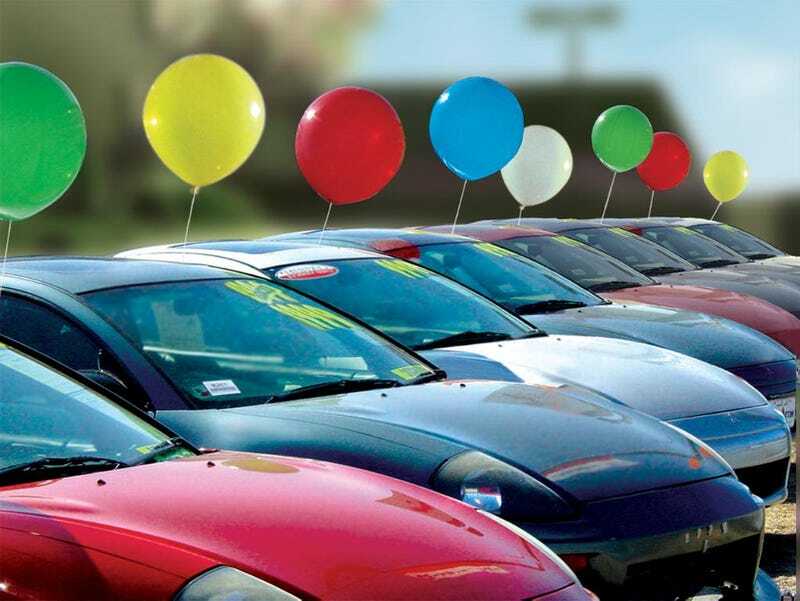 Dealers are anticipating that used cars will be shipped out to other states where the restrictions are not as stringent. The main catalyst behind this law was local consumer advocate attorney Rick Feferman who has sued practically every car dealership in the state. I understand Mr. Feferman's desire to "stick it" to the stealerships, but it seems to me that this is another case of lawyers ruining it for everyone. The concept behind the legislation is a good one, namely providing a detailed inspection report of every vehicle that is sold. But I'm afraid that in practice it will only benefit attorneys and make car-buying more difficult for consumers. While vehicle history reports and existing lemon laws are not perfect, they are not artificially increasing dealer costs and decreasing trade values. But I could be off-base here...what are your thoughts? @AutomatchTom is a professional car buying consultant, lover of all things automotive and a bit wagon obsessed. You can find more ramblings and plenty of carporn here.